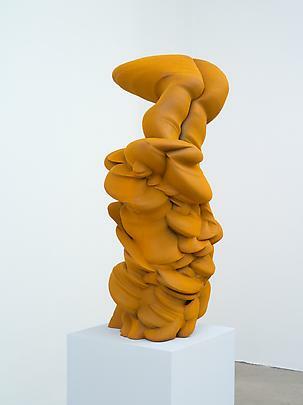 Opening reception: Wednesday, February 1st, 6-8 pm. 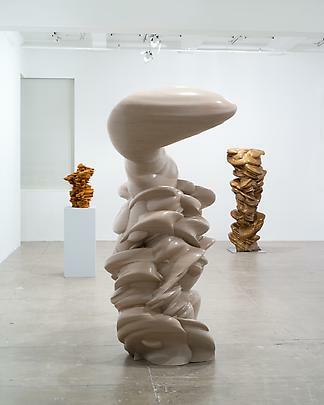 Marian Goodman Gallery is delighted to present an exhibition of new sculpture by Tony Cragg opening on Wednesday, February 1st, and continuing through Saturday, March 17th. 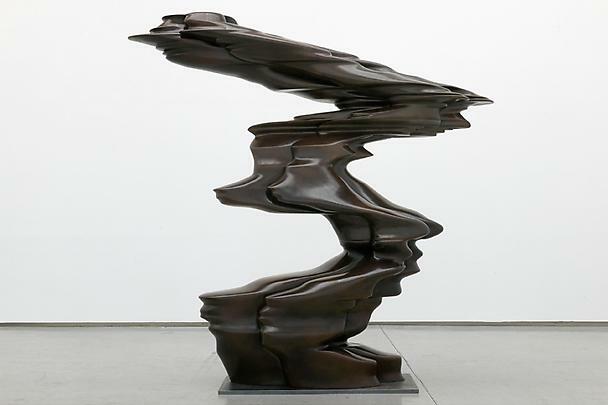 The exhibition will feature recent sculptures in bronze, corten steel, wood, cast iron, and stone. 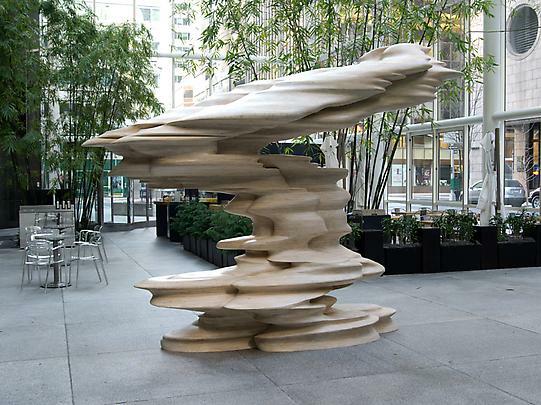 Concurrently, and accompanying the gallery presentation, a group of large scale works will be exhibited at The Sculpture Garden at 590 Madison Avenue (entrance at 56th Street). 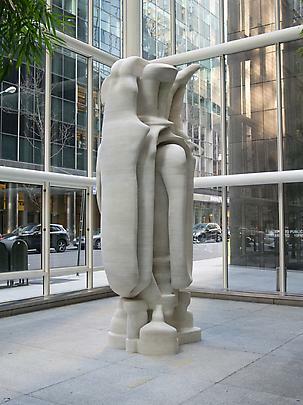 The Sculpture Garden is open to the public daily from 8 am to 10 pm. 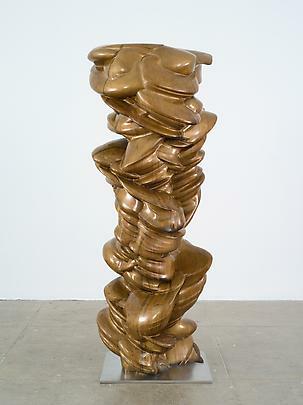 Tony Cragg is one of the most distinguished contemporary sculptors working today. 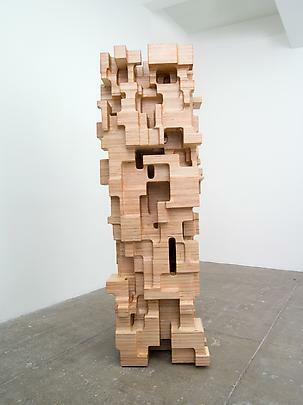 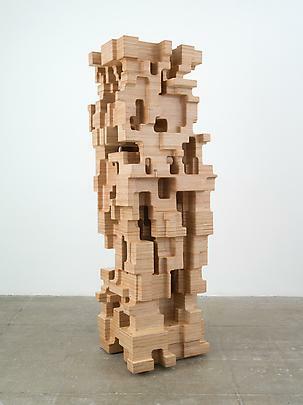 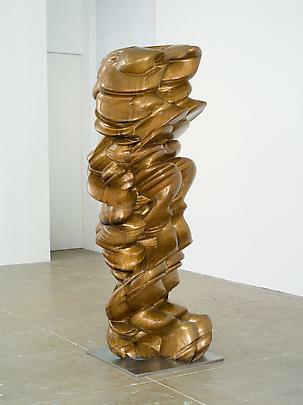 During the past year, there have been several important solo exhibitions of his work worldwide: Seeing Things at The Nasher Sculpture Center, Dallas; Figure In/ Figure Out at The Louvre, Paris; Museum Küppersmühle für Moderne Kunst, Duisburg, Germany; Tony Cragg in 4 D from Flux to Stability at The International Gallery of Modern Art, Venice; It is, Isn’t It at the Church of San Cristoforo, Lucca, Italy; and Tony Cragg: Sculptures and Drawings at The Scottish National Gallery of Modern Art, Edinburgh. 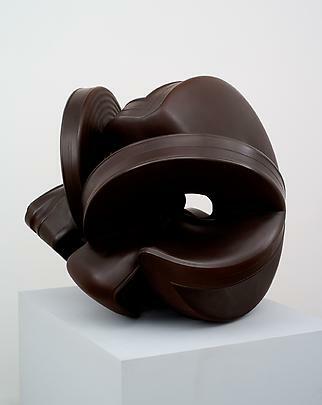 Cragg’s work developed within the context of diverse influences including early experiences in a scientific laboratory; English landscape and time-based art, a precursor to the presenting of found objects and fragments that characterized early performative work; and Minimalist sculpture, an antecedent to the stack, additive and accumulation works of the mid-seventies. 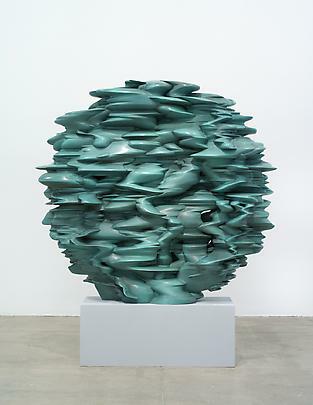 Cragg has widened the boundaries of sculpture with a dynamic and investigative approach to materials, to images, and objects in the physical world, and an early use of found industrial objects and fragments. 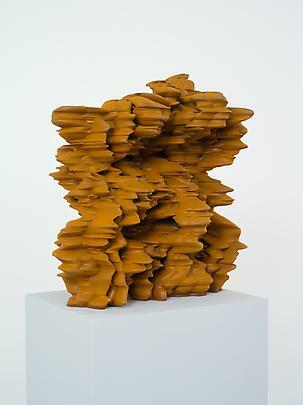 Cragg’s transformative relationship to form, surface, scale, volume, his interest in providing an alternative to the utilitarian realm, and his synthetic approach to object making has brought constant innovation to the language of sculpture. 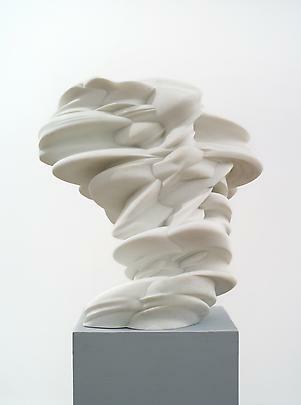 His oeuvre includes diverse genera of works which have resulted in families of objects that are generative in nature and show an evolution of form through time: Spectrum works; Early Forms; Envelopes; Forminfera; Secretions; and Rational Beings, among them. 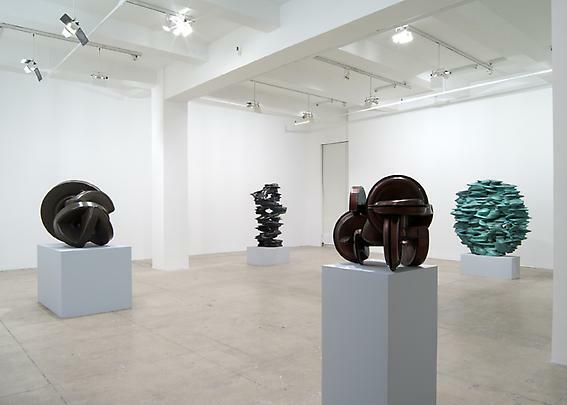 The current exhibition presents recent innovations and diversifications of this visual morphology. 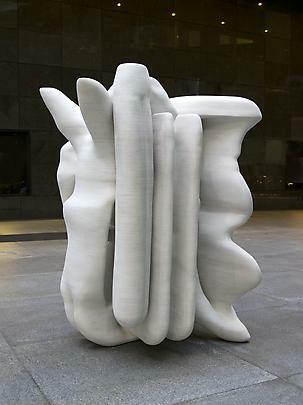 One of the legacies of Early Forms, how one vessel can transform into another and in its alteration reveal its interior space, is brought to life in Cubic Early Form, 2010 and Turning Point, 2011, as is the intricate choreography of interlocked forms and negative/positive space in Lost in Thought, or the complex shapes cut from wood in Chip, 2011. 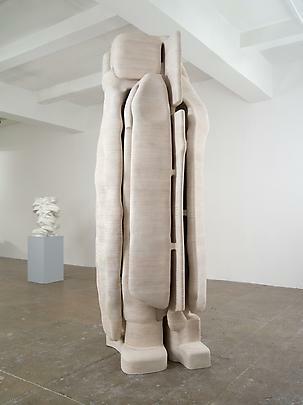 The motif of sequentially mutating silhouettes that have appeared in recent works are present in Hollow Head, 2008, alongside the complex elliptical and axial stacked constructions that began with Rational Beings. 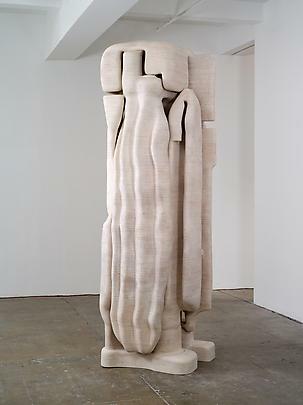 Here they extend as if to incorporate speed and rhythmic, elastic motion in Red Figure, 2009 and Runner, 2011; are layered and heaped in Accurate Figure, 2011 and Thumbs Up, 2011; or coalesce into families of striking multiple columnar forms as in Group, 2011 and Versus, 2011. 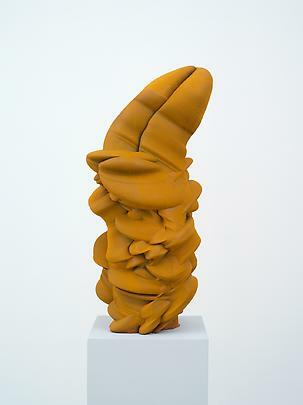 Upcoming solo exhibitions in 2012 include CAFAM Bejing, China opening on March 2; Museo d’Arte Lugano on March 30th; and Barlach Haus Hamburg on June 10th. 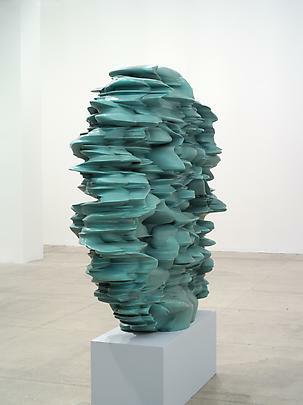 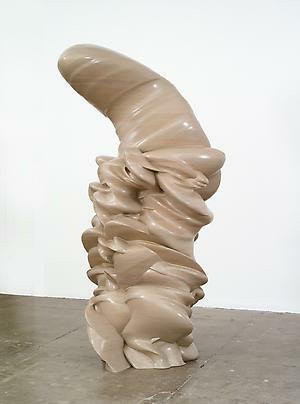 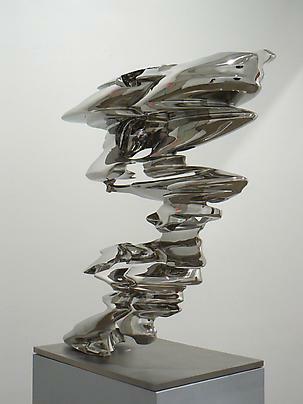 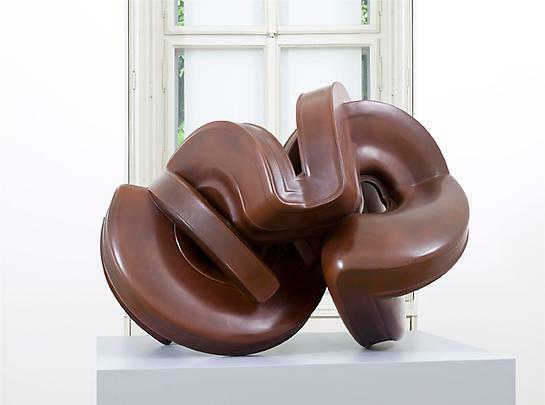 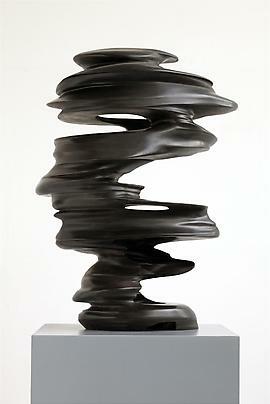 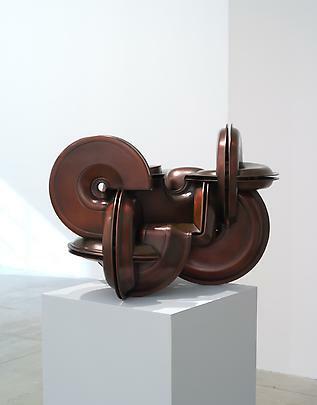 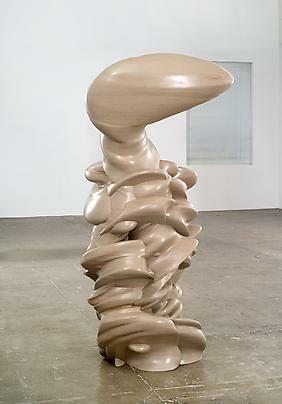 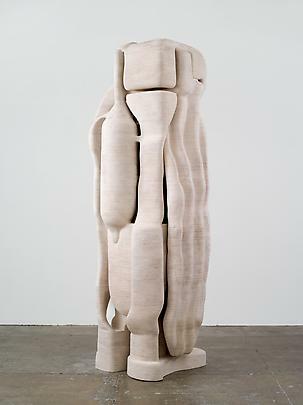 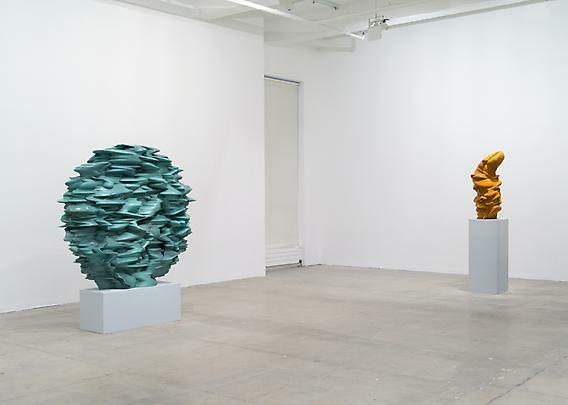 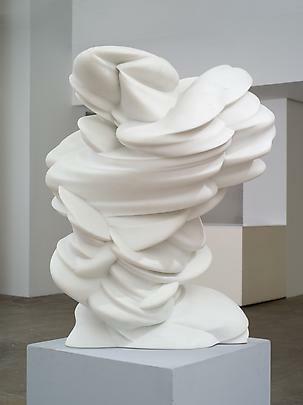 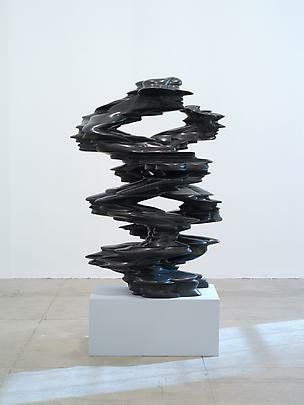 Tony Cragg was born in Liverpool, England and has been based in Germany for over three decades. 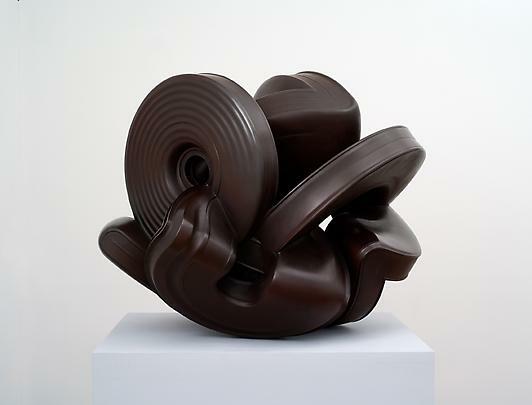 The winner in 1988 of The Turner Prize, Tate Gallery, and of the prestigious Praemium Imperiale Award, Japan in 2007, he is currently Director of Kunstakademie Dusseldorf after having been Professor there since 1988. 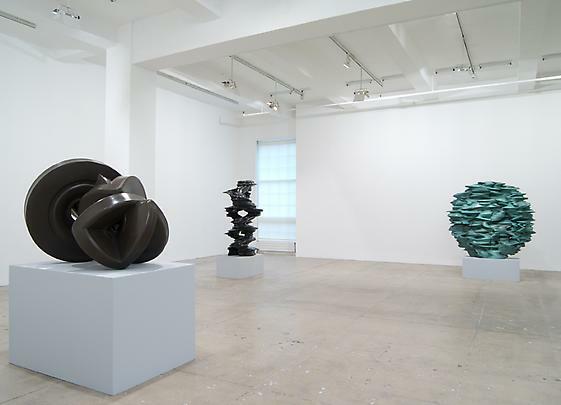 Please join us at the opening reception on Wednesday, February 1st, from 6-8 pm.